6 Years and Counting, Why is Cyberpunk 2077 Taking So Long? We are all waiting for Cyberpunk 2077 for a few years now. It has actually been that long that there are people making fun of the fact that they’ve seen the first trailer during their adolescence years and now they’ve finished school. How long will it be though before we get to dive into its world though? Why is it taking so long? As we already knew, CD Projekt RED has been struggling with internal problems as The Witcher 3 has been in development alongside Cyberpunk 2077. Both were incredibly ambitious projects, leading to Cyberpunk being a sideway plan for a long time. 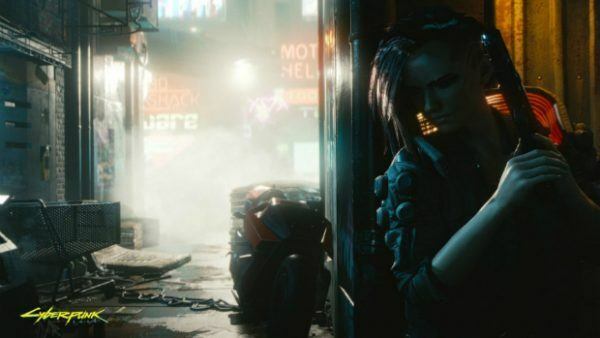 During E3 2018, where a new trailer for Cyberpunk 2077 was released alongside a behind-closed-doors demo of it, Marcin Iwiński, co-founder, and co-CEO of CD Projekt Red had the chance to speak with Kotaku and reveal the reason behind the game’s delay. If we don’t like something, we have no problem saying, ‘OK, we have to redo this part.’ It can mean we are throwing away six months of work, and there were bits and pieces happening like that. He didn’t leave out the fact that people weren’t too happy about that course of action but it was necessary to make sure that what they showed at E3 2018 was standing up to the expectations. 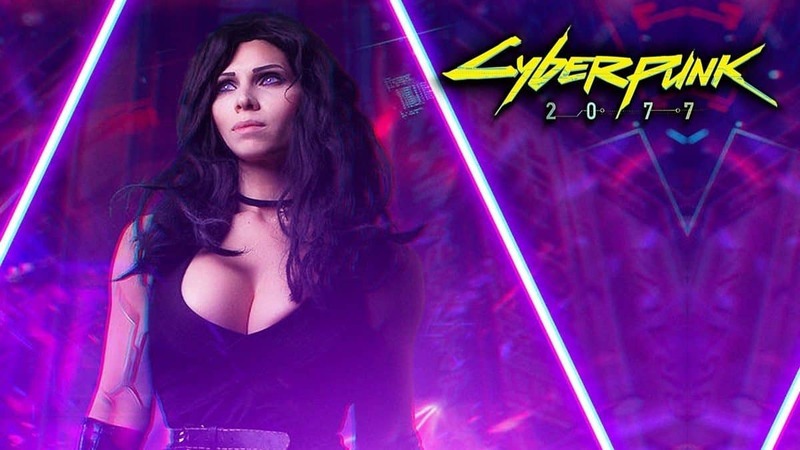 As it seems, CD Projekt RED did take their time when it comes to preproduction and development of Cyberpunk 2077. This raises the stakes even more, since each year that passes with the game not releasing, fans know that something good is “getting cooked”. At the end of the day, now that the advertising phase of Cyberpunk 2077 has started, there’s no turning back. We expect more and more news about it to start popping out before one day we finally get its release date. Until then here’s everything you need to know about Cyberpunk 2077. 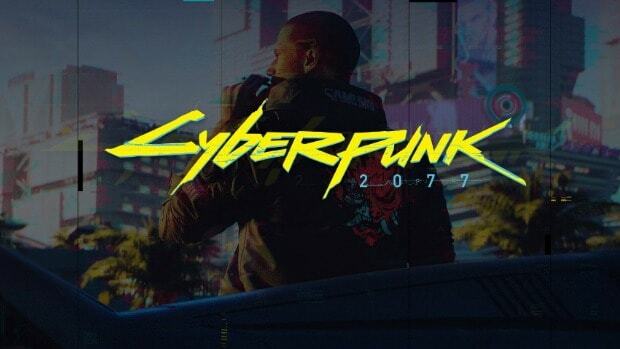 We Might Have A Lot To Expect With CD Projekt RED At E3, Cyberpunk Release Date? 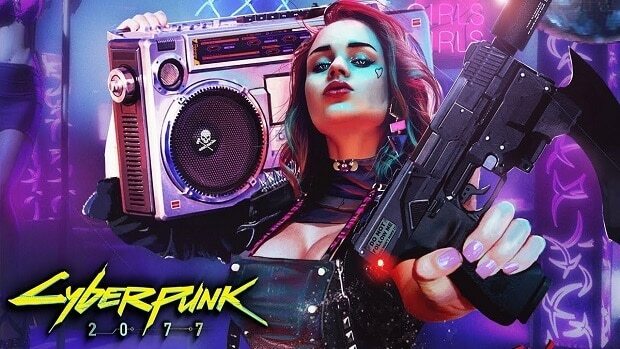 Cyberpunk 2077 Release Date Hinted by Territory Studio?